We have to admit that we were a bit disappointed when we first heard Mark Ronson’s fourth album ‘Uptown Special’… it took us a while to get it. 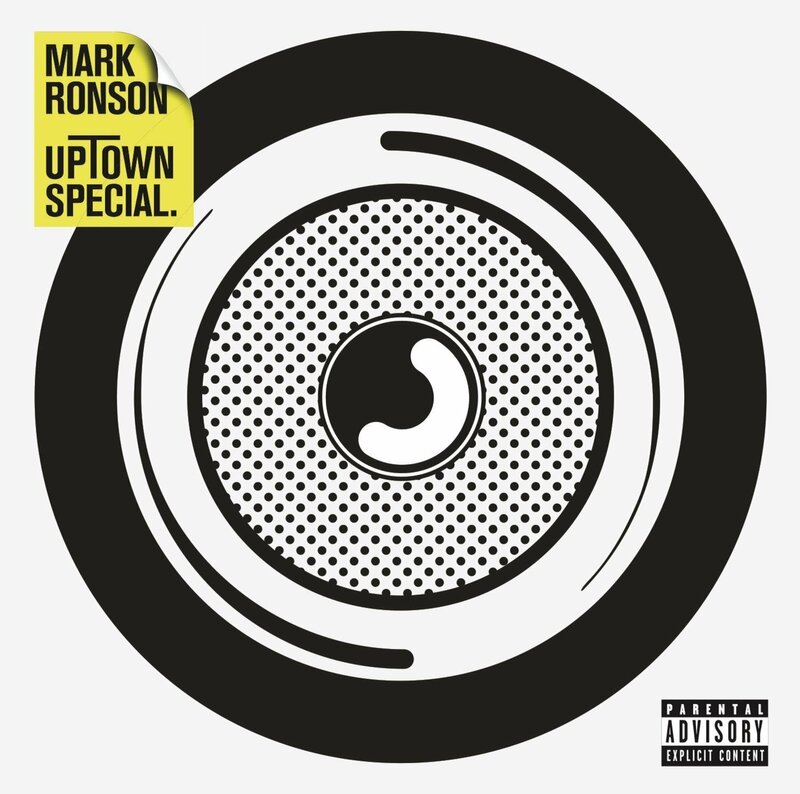 Time and time again we had to force ‘Uptown Funk’ off repeat and give the rest of Ronson’s creativity a whirl. Let’s start with the bad news; ‘Uptown Special’ is not an album of ‘Uptown Funks’. This will probably take you some time to mourn. And that’s ok. Just remember, there’s still plenty on here to enjoy. The collection is surprisingly laid back, featuring only a handful of performers (including the legendary Stevie Wonder). Tame Impala’s Kevin Parker is one of those singers, contributing the very loungey ‘Daffodils’ and ‘Summer Breaking’. He’s also responsible for the brilliant ‘In Case Of Fire’ – the only other song on here capable of reproducing the well-deserved success of ‘Uptown Funk’. But more on that in a moment. We quite dig ‘I Can’t Lose’ and the way it nods to Stevie Wonder’s ‘Superstition’. The vocals of unknown singer Keyone Starr bring an extra level of 1980s authenticity to proceedings. We’re not as impressed with the rockier ‘Leaving Los Feliz’ and ‘Heavy & Rolling’, though perhaps that’s because they belong to a time the writer can’t relate to (the free loving ways of the 1970s). The two part ‘Crack In The Pearl’ offers another level of class to the album and provides a musical narrative of sorts to round out the second half of the album. Now, can we please give some more love to ‘Uptown Funk’? How does it manage to sound both brilliantly intricate yet effortless at the same time? We’re not entirely sure. It’s a slice of 1980s funk so addictive that it refuses to budge from your eardrums. Not that you’d want it to. Similarly good is ‘In Case Of Fire’, as previously noted. Imagine a lost demo from Michael Jackson’s ‘Thriller’ album. Now imagine it was Prince singing on it. That’s ‘In Case Of Fire’ in a nutshell. Need we say anymore? ‘Uptown Special’ is a brilliant tribute album to that delicate time in the late 1970s/early 1980s where layered vocal effects said a lot more than lyrics about being ‘in the club’. The public at large may have been unaware of who Mark Ronson was before, but there’s no doubt that this is his moment. Download : Uptown Funk, In Case of Fire.